Suburbs of Woodstock: Bull Valley, Greenwood. Woodstock is also known as: McHenry County / Woodstock city. Zip codes in the city: 60098. Some of the notable people born here have been: Scott Sobkowiak (baseball player), and Matthew O'Brien (actor and screenwriter). Woodstock is a city located 51 miles (82 km) northwest of Chicago in McHenry County, Illinois, and is the county seat of McHenry County. The population was 20,151 at the 2000 census. The 2010 census shows 24,770 residents. 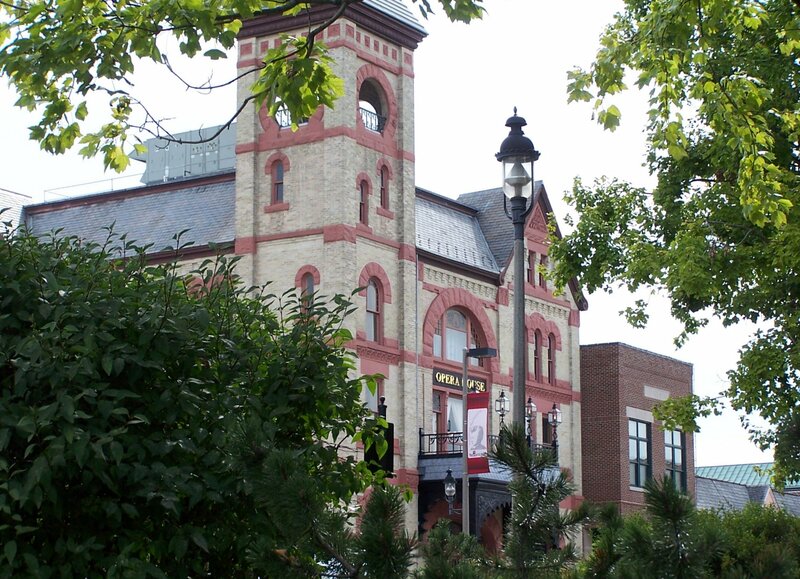 The city is the home of the Woodstock Opera House and Old McHenry County Courthouse. The city was named in 2007 as one of the nation's Dozen Distinctive Destinations 2007 by the National Trust for Historic Preservation. It was noted by The Daily Herald on February 2nd, 2019 that Winifred L "Wini" Tucker passed away in Woodstock, Illinois. Tucker was 95 years old and was born in St Paul, MN. Send flowers to share your condolences and honor Winifred L "Wini"'s life. It was written by The Daily Herald on December 18th, 2018 that Eric K Nielsen passed away in Woodstock, Illinois. Nielsen was 68 years old. Send flowers to express your sorrow and honor Eric K's life. It was reported by Chicago Tribune on December 13th, 2018 that Joan Galloway (Newland) passed away in Woodstock, Illinois. Ms. Galloway was 94 years old. Send flowers to express your sympathy and honor Joan's life. It was noted by The Daily Herald on December 2nd, 2018 that Helen M Mollenkamp (Jurs) perished in Woodstock, Illinois. Ms. Mollenkamp was 91 years old. Send flowers to share your condolences and honor Helen M's life. It was noted by The Daily Herald on November 30th, 2018 that Carol E Donahue (Harrison) passed on in Woodstock, Illinois. Ms. Donahue was 88 years old. Send flowers to express your sorrow and honor Carol E's life. It was disclosed by The Daily Herald on November 25th, 2018 that Kerry Alan Riemer perished in Woodstock, Illinois. Riemer was 62 years old. Send flowers to express your sorrow and honor Kerry Alan's life. It was revealed by The Daily Herald on November 17th, 2018 that Elizabeth A Suchor (Dunkel) perished in Woodstock, Illinois. Ms. Suchor was 95 years old and was born in Alpha, MI. Send flowers to express your sorrow and honor Elizabeth A's life. It was disclosed on November 13th, 2018 that John W III "Jack" Baue died in Woodstock, Illinois. Baue was 80 years old and was born in Mankato, MN. Send flowers to express your sorrow and honor John W III "Jack"'s life. It was disclosed by The Daily Herald on October 14th, 2018 that Florence Craighead (Miller) passed on in Woodstock, Illinois. Ms. Craighead was 93 years old. Send flowers to express your sympathy and honor Florence's life. It was revealed by The Daily Herald on August 21st, 2018 that Donna V Oberg (Schreiber) passed on in Woodstock, Illinois. Ms. Oberg was 64 years old. Send flowers to share your condolences and honor Donna V's life. Woodstock is a city in McHenry County, Illinois County, Illinois, United States. 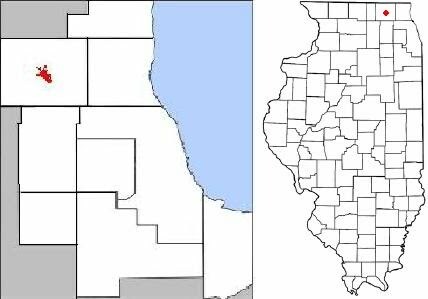 It is the county seat of McHenry County, Illinois County . The population was 21,151 at the 2000 census, and is 25,000 as of 2008. . . The official website for the city of Woodstock is http://www.woodstockil.gov/. Find a map, directions and more for Schneider-Leucht-Merwin & Cooney Funeral Home in Woodstock, IL. Find a map, directions and more for Honquest Family Funeral Services in Woodstock, IL. Need flowers delivered to a funeral home? It's easy to find a MCHENRY, IL funeral home from this list and call MARY'S FLOWERS.